It has two different hosting options – cloud and on-premise. Cloud takes the hassle out of installation, whereas On-Premise is the free, open-source and self-hosted PHP/MySQL software you can install on your own server, which gives you maximum flexibility. This premium web analytics and conversion optimisation tool is designed to give you the most conclusive insights with a complete range of features such as heatmaps, sessions recordings, goals, form analytics, visitor profiles, ecommerce and funnels. It provides real time updates on the details of your visitors; has goal conversion tracking to track business objectives; event tracking to identify and measure the interaction of the user with your website; and A/B testing which helps you optimise your website through learning which content truly resonates with your audience. Visit matomo.org for more information. 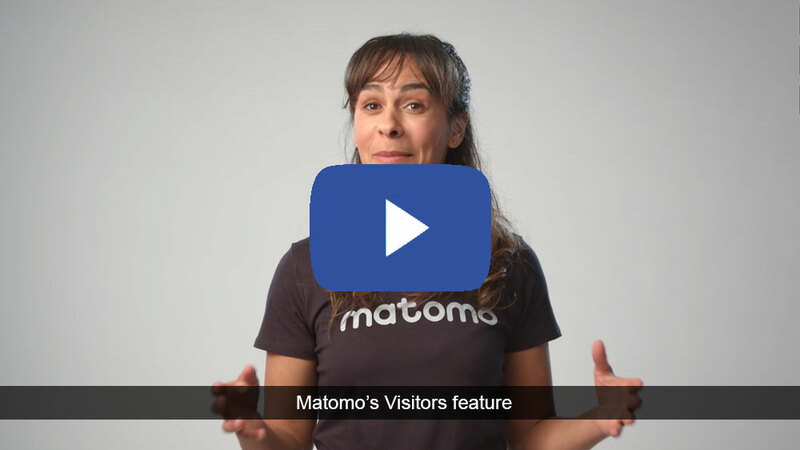 For t-shirts, posters, or other media use, a high resolution logo and application screenshots of Matomo Analytics is available to download below.